SIA – What does this mean? 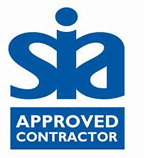 We are a Security Company that is approved by the Security Industry Authority to provide Security Guarding Services. Independent proof of our commitment to quality. 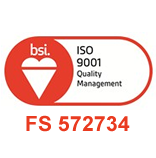 BSi – Why do we choose BSi? BSi are a global leader in helping organizations improve performance, reduce risk and achieve sustainable growth. Helping us make excellence a habit. 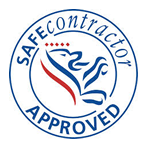 Safe Contractor – What is the safe contractor scheme? contractors. Making sure you are safe with us.